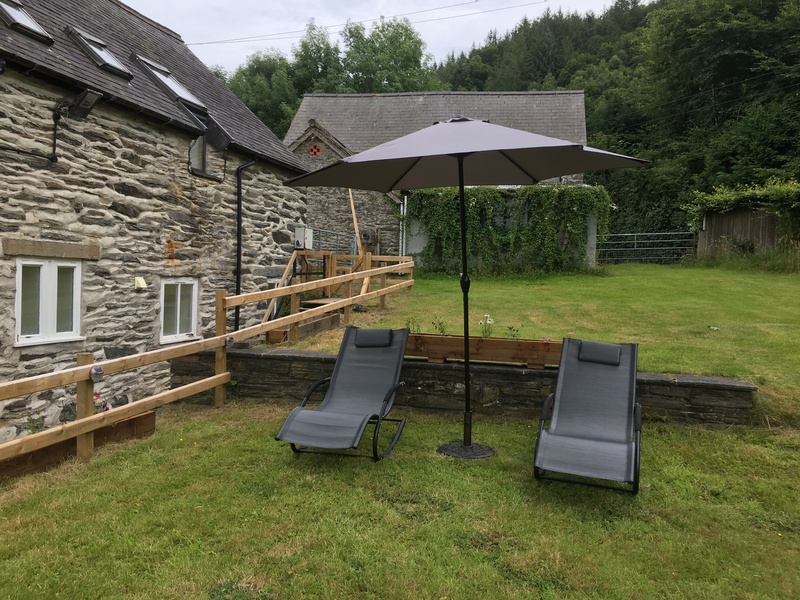 On the slopes of the beautiful Upper Dee Valley Nr Bala, Bryn Melyn Farm Cottages are set in a very pretty courtyard of traditional stone barns, converted to 5 luxury self catering cottages. 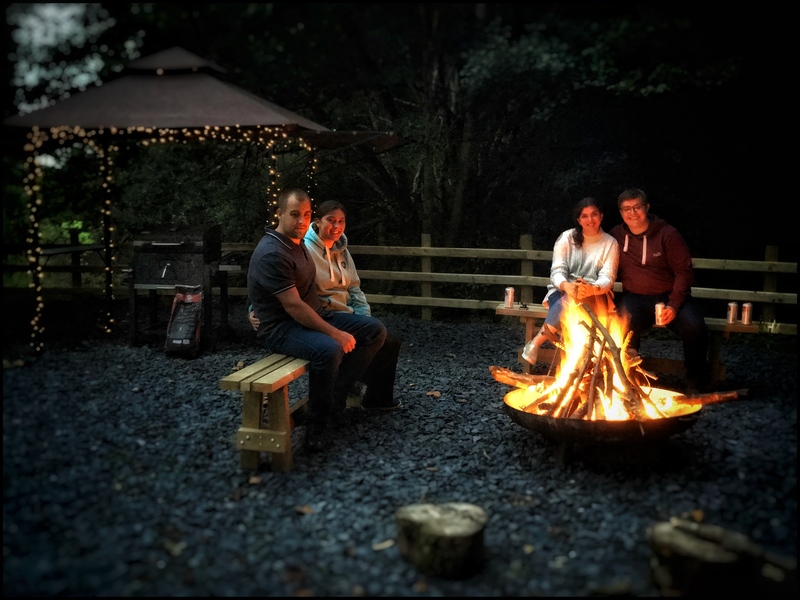 The 5 individually designed cottages offer home from home comforts with a touch of luxury, equally suited to a romantic escape, family holiday or group get togethers. 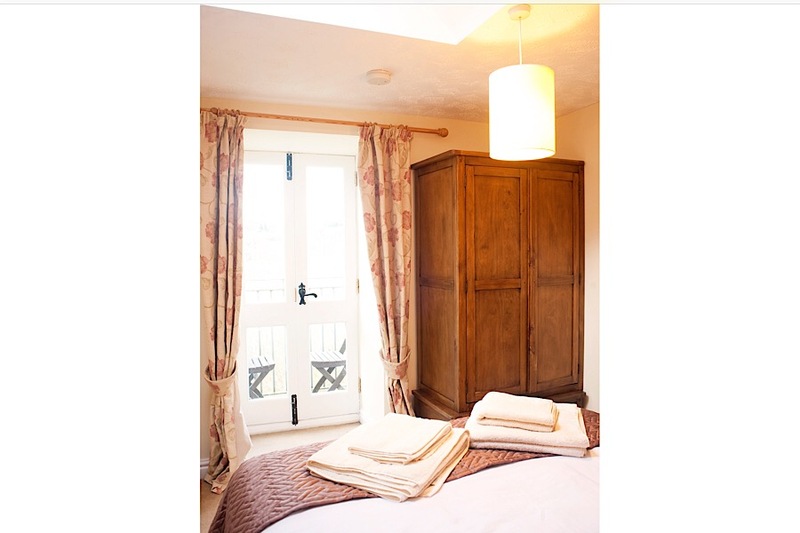 Bryn Melyn offers 2 x 1 bedroom and 3 x 2bedroom cottages that can be rented individually or as an exclusive group hire. 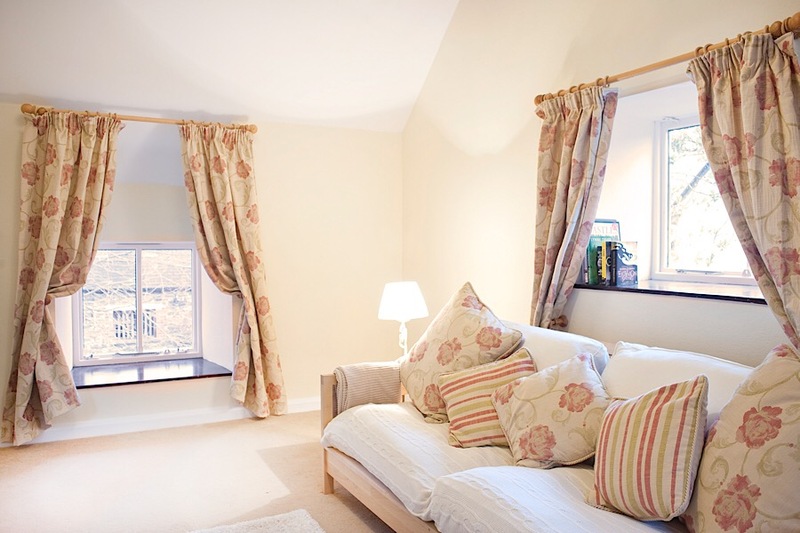 10 mins drive from Lake Bala and Bala town centre, with its many local shops, pubs and restaurants. 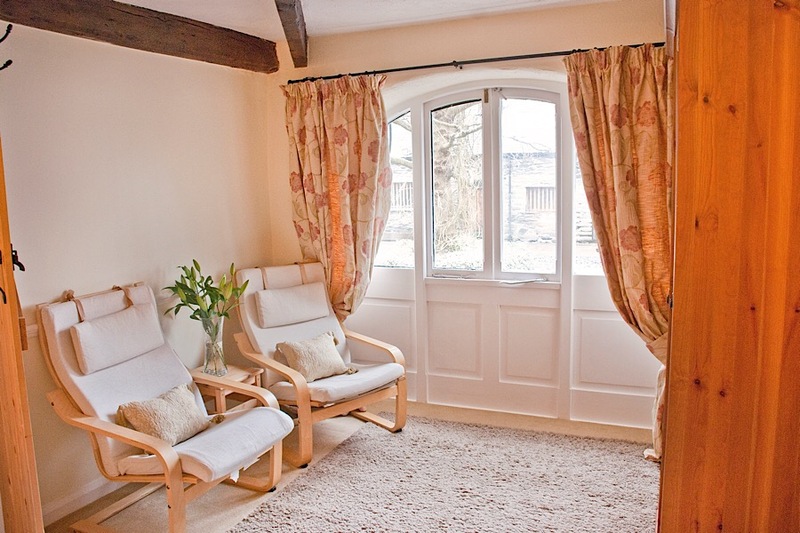 Ideally situated for all that Snowdonia and North Wales has to offer. Private fishing on the River Dee - 3/4 mile of fishing means you will always find the perfect spot. 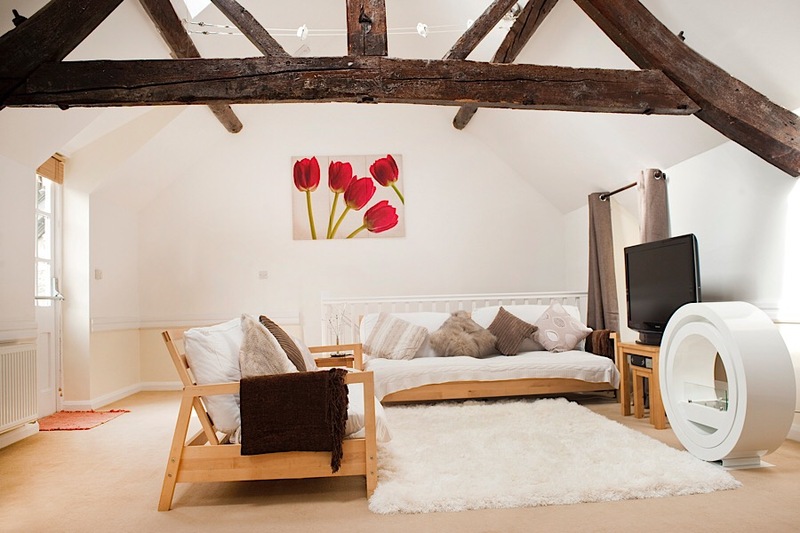 Games Room with pool table, table tennis, table football, dart board, comfy sofas and large flat screen tv. 13 acres of our own woodland and fields to explore. BBQ area and fire pit. Sailing Boat on Bala Lake. Secure mountain bike storage, with racks, work bench, tools and a selection of spares, and a Jet Wash for cleaning muddy kit. Drying Room with multiple tumble dryers, drying racks and boot racks.